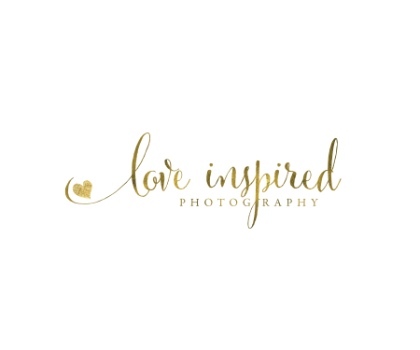 When booking a session with Love Inspired Photography, You understand that I am offering a one of a kind service. Your session will be tailored to your vision. I will also help you style your families outfits, so that when you show up to your session, you are looking picture perfect.